Dimensions: 8.5" x 6.75" x 1.5"
Now! At last! A comprehensive natural childbirth reference and training manual for all those who desire better birthing experiences. 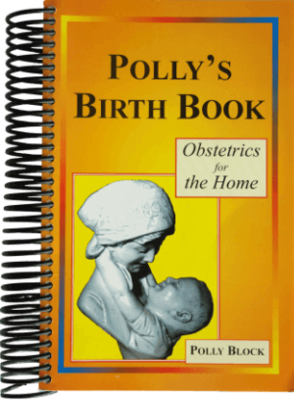 Polly Block's years of experience delivering babies, training lay midwives, and lecturing have prepared her to write this volume directed to the lay person–her personal "labor" of love.